Tour of the Hills Catering “gros fromage” – Replacement Needed for 2016! 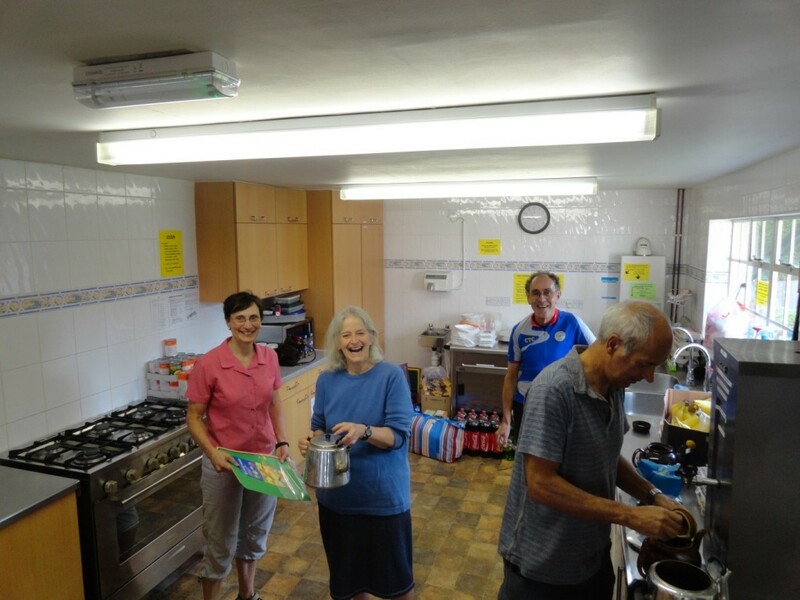 Home » Tour of the Hills Catering “gros fromage” – Replacement Needed for 2016! 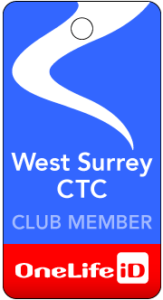 The Tour of the Hills event, held yearly in August at Seale and brilliantly organised by Don Gray, is the major source of funding for the West Surrey CTC. Such funding is essential as it allows our club to partially subsidise a wide variety of things which are dear to us, from the purchase of club shirts, an occasional CTC membership for a member in need, first aid training for ride leaders, refreshments at AGM or club events, etc.